Easter Lunch Bunch is coming this holiday! 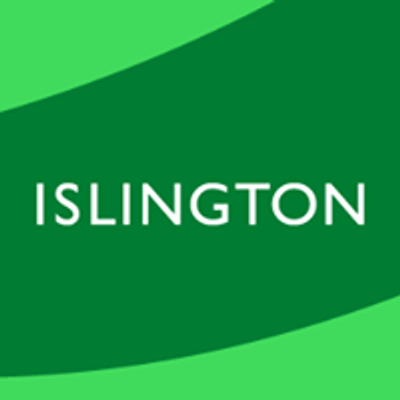 Do you live in the London Borough of Islington? Do you have a child or children aged 6-12? Please arrive by 12pm for lunch. Islington Central Library children’s library is open from 9:30am-7pm on Monday, Wednesday and Thursday; and from 9:30am-5pm on Tuesday and Friday. Families are welcome to enjoy the library facilities all day. Today’s activity will be Funny Faces Face painting. Everyone enjoys having their faces painted. Children can get their favourite characters painted on their faces. What’s your favourite design? Tiger? Super hero? Shark? Butterfly? Zebra? Come and have your face painted! 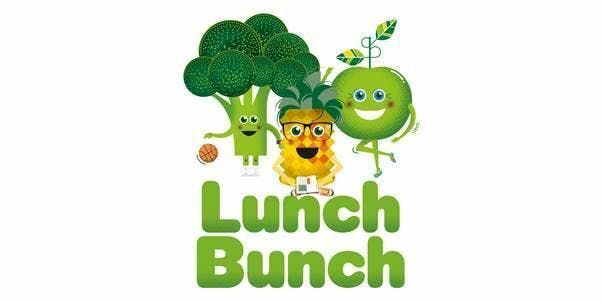 Parents must remain at the library with their children under 8 for Lunch Bunch. Children aged 8 and over can come by themselves.